Settle College provides courses for students aged 11 to 18 in Years 7 to 13. The school is a comprehensive community school and students are admitted without their ability being assessed. Places at Settle College will normally be provided for children living within the local area: click here to view a map of our catchment area. We are also happy to accept applications from children outside these areas. Parents of children who are in Year 6 at primary school will need to submit a formal application for a place at Settle College in Year 7. A Common Application Form is provided by North Yorkshire County Council (NYCC) and enables parents to express their preference for a place at any state funded school. Application deadlines and other key dates are available on the NYCC website (see below link); for late applications or admissions within the school year, please contact the Admissions Team. 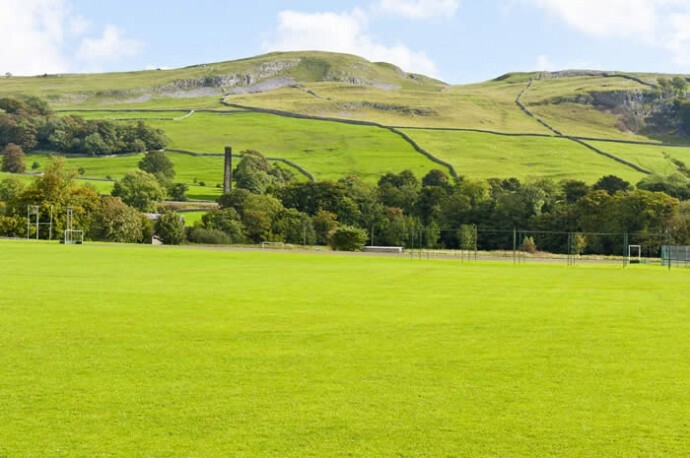 Harrogate Education Office co-ordinates the admission process for Settle College. There is extensive information on the NYCC website about school transfer arrangements, admissions policies and also home to school transport. Should you require further admission information, please contact the Admissions Team. We hold an Open Day and Evening early in the Autumn term, when parents are encouraged to visit to see the College at work and to talk to the Head Teacher and staff about the opportunities available. Details of these events will be advertised through the local Primary Schools, Settle College website and also in the local media. Should you require further information or assistance at any time, please do not hesitate to contact Student Services on 01729 822451.